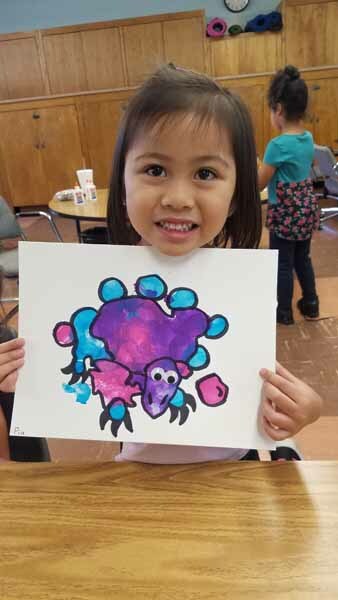 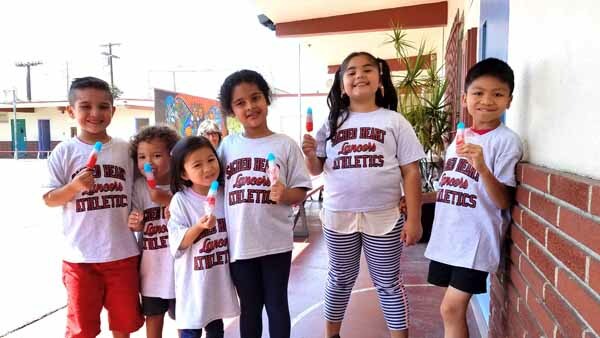 Each summer, Sacred Heart School offers a summer school program to both our students and public school children around Lincoln Heights. 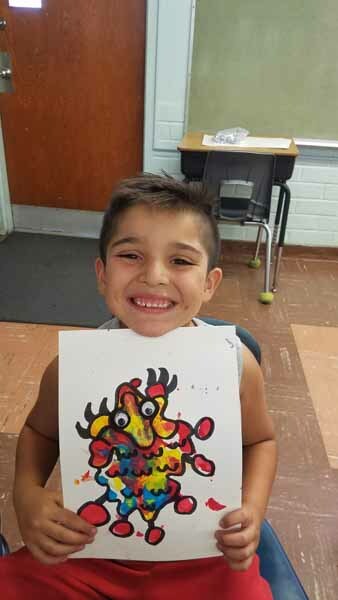 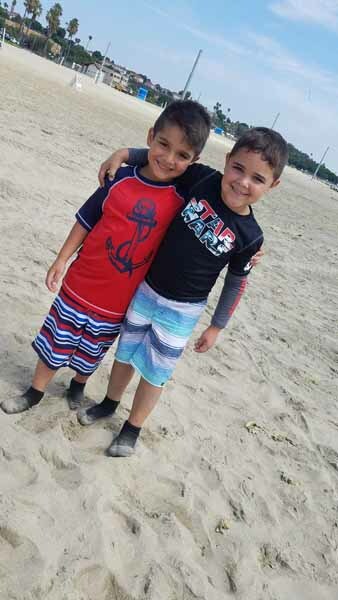 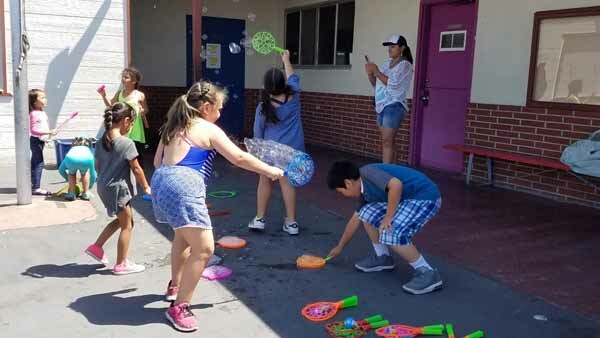 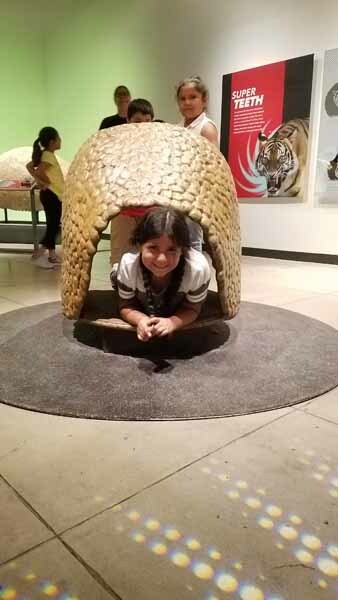 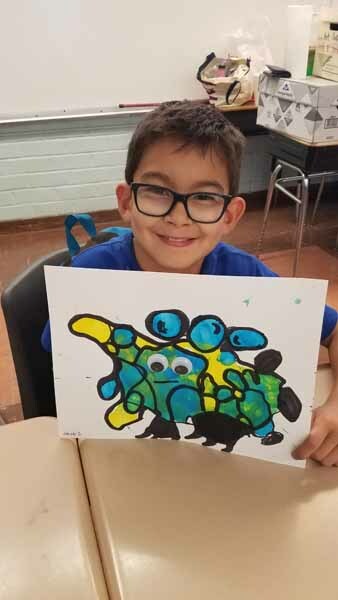 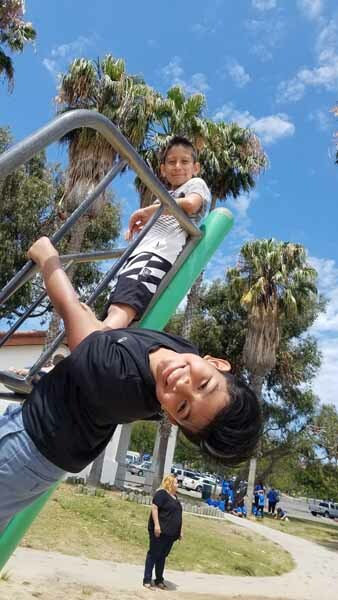 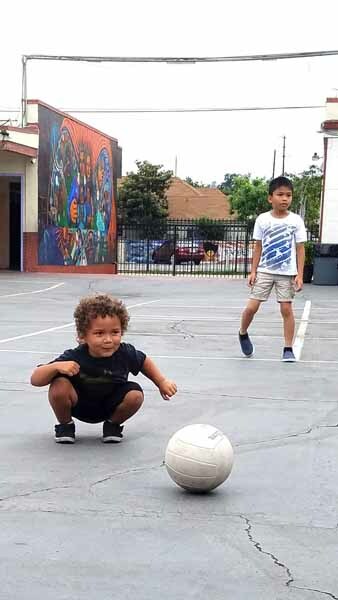 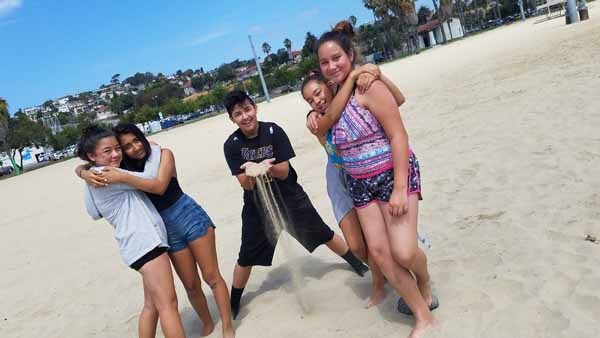 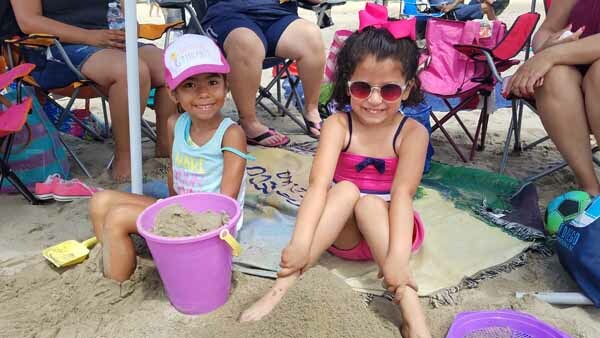 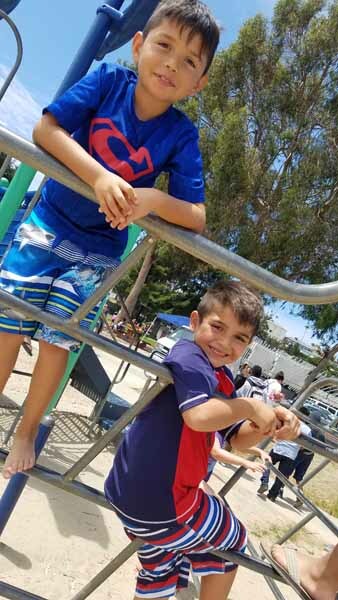 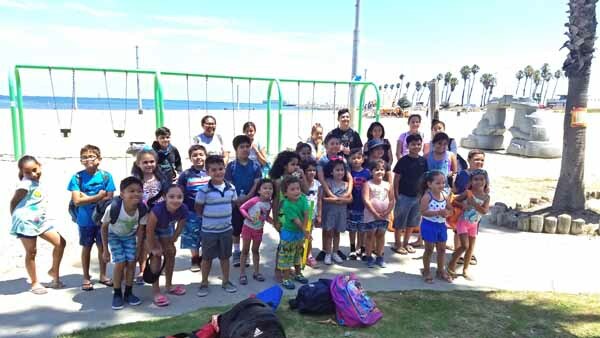 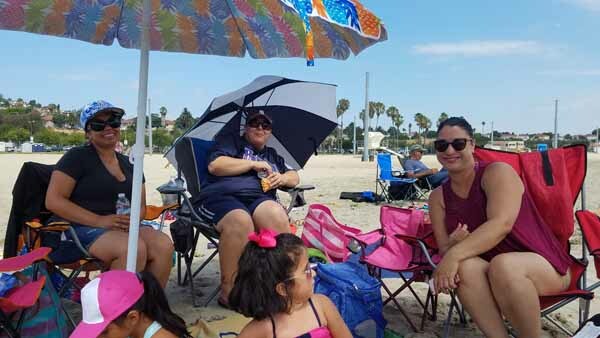 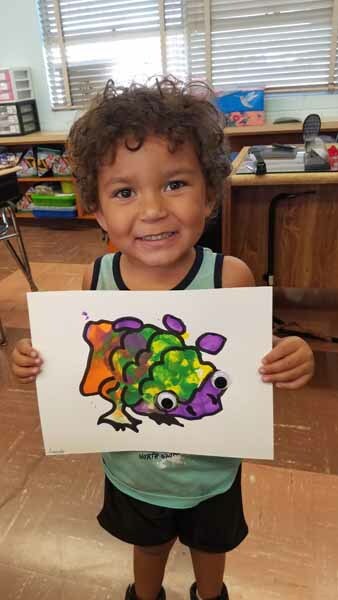 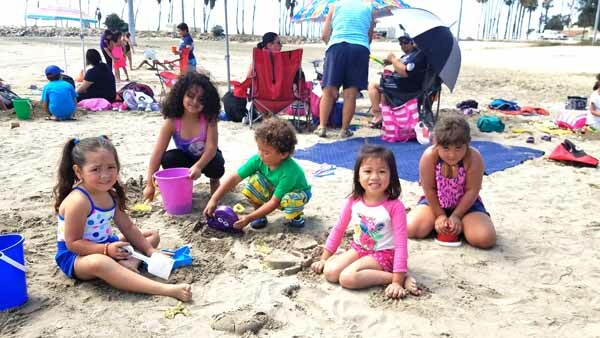 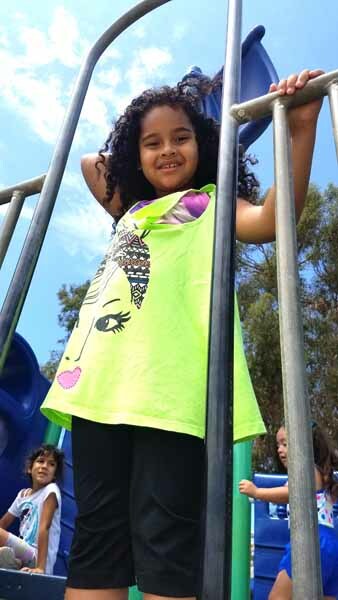 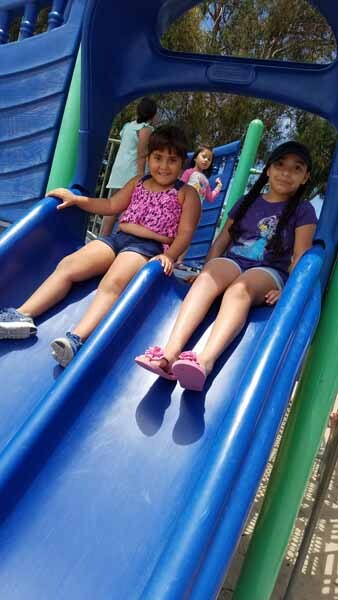 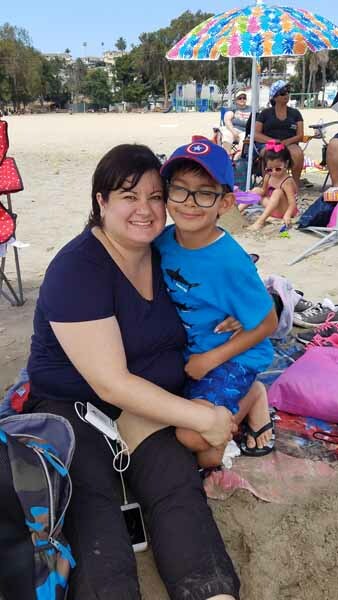 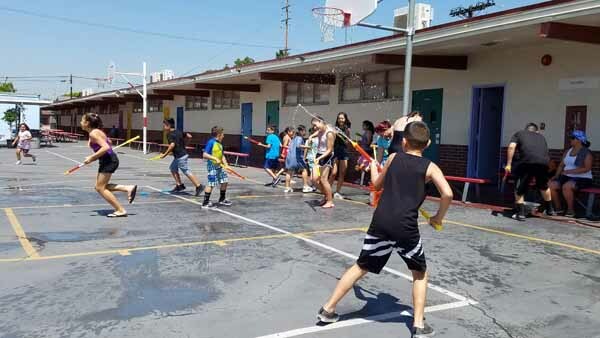 This year under the guidance of Ms. Pinal, Ms. Castillo and Ms. Duarte, the children enjoyed a summer program of learning experiences through academics, field trips, and after school activities. 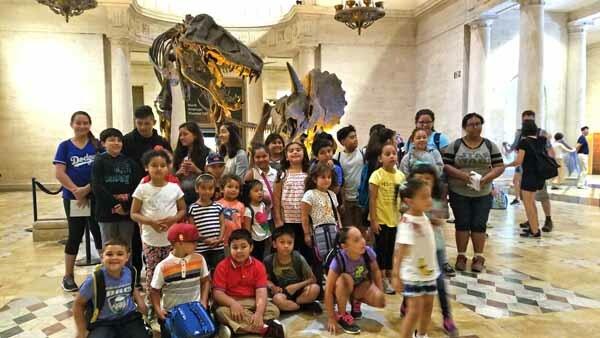 The program ran for 3 weeks. 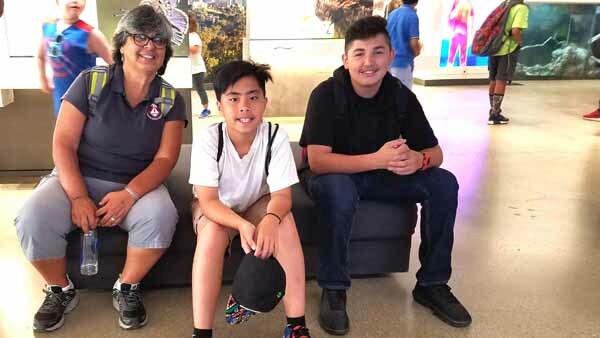 We hope next year we see more students coming to enjoy our summer school.